Shane Monahan is the founder, designer and main driving force behind Limor. 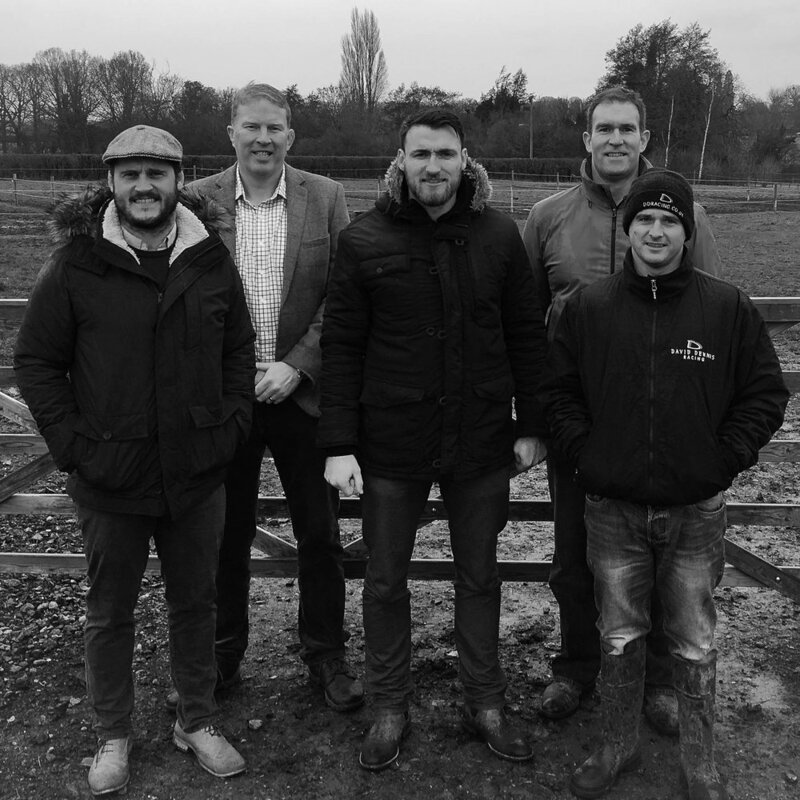 Shane has been a professional rugby player for the past ten years having played with a number of top European rugby sides including Leinster, Munster, and Gloucester Rugby in the English Aviva Premiership. Through his career Shane has developed a hard work ethic and the ability to perform in a high pressure professional team environment. He has developed strong leadership skills during this period, learning from some of the best leaders in professional sport. While playing for the Leinster academy Shane achieved a diploma in professional sport. During this period he also attened the Dublin Institute of Technology D.I.T and achieved a level 8 honours degree in Product design, winning a Peugeot car design competition in his final year. In 2014 Shane established Shane Monahan Designs Ltd painting portraits of fellow sporting professionals. He has painted portraits of world class players such as former Irish and British and Irish lions captain Paul O'Connell and World Cup winner and former England rugby captain Mike Tindall. 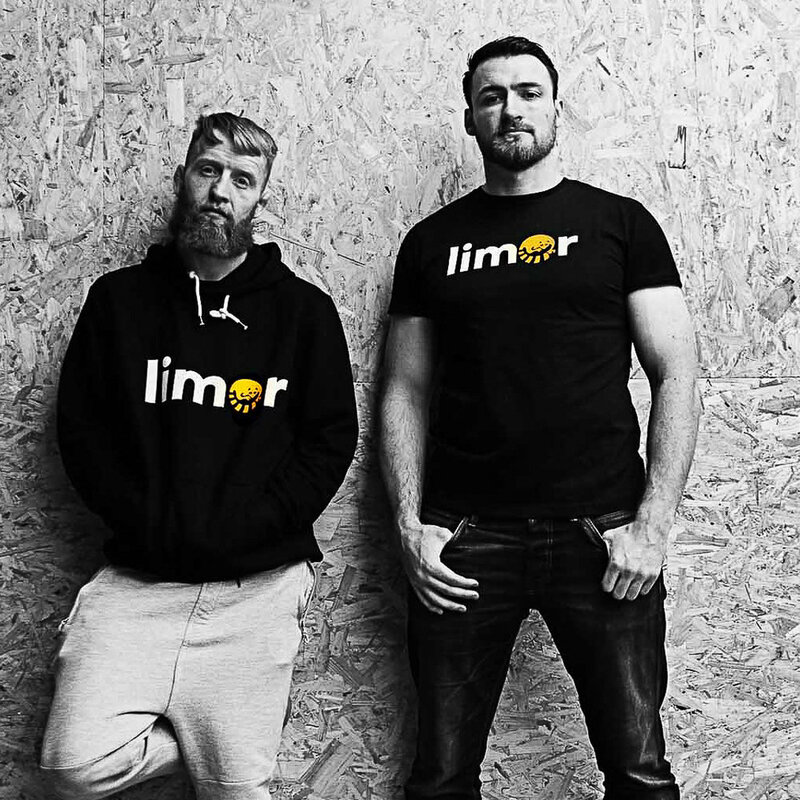 As the original designer of the LIMOR project Shane recognised the need to create a team of people to help drive the project forward and make LIMOR a successful reality. Shane has created a top class team of people who have expertise in a wide variety of fields. 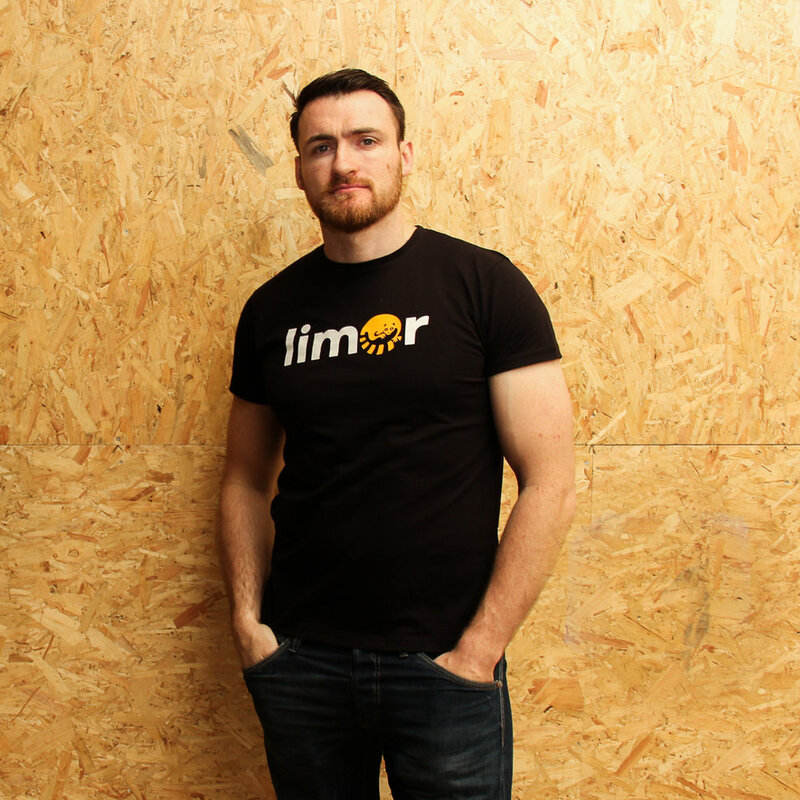 During his time in professional sport Shane has developed many contacts and relationships with people who he believes will share his vision for LIMOR and who can aid in making it the success it can be. What exactly is LIMOR and Social Audio? LIMOR is a brand new social media platform, specifically a social audio platform that combines the best aspects of social media with audio and podcasting into a new form of social media, ‘social audio’. LIMOR allows the user to record, edit, share and listen to audio content and podcasts instantly from their smartphone ‘on the go’. Due to the social nature of the LIMOR app a users audio and podcast content can go viral instantly. LIMOR solves a problem, it removes the traditional barriers of entry to the audio market often associated with audio and podcast creation. LIMOR brings democracy to audio and podcast creation. LIMOR is the missing member of the social media pantheon and will fill the audio gap.